Flexina (inainvoices) is very easy to use and specifically designed for small organizations. Inainvoices is an SAAS online billing and business management service available since 2008 that can be used on Mac and PC and has a mobile app for iPhone, iPad and Android. 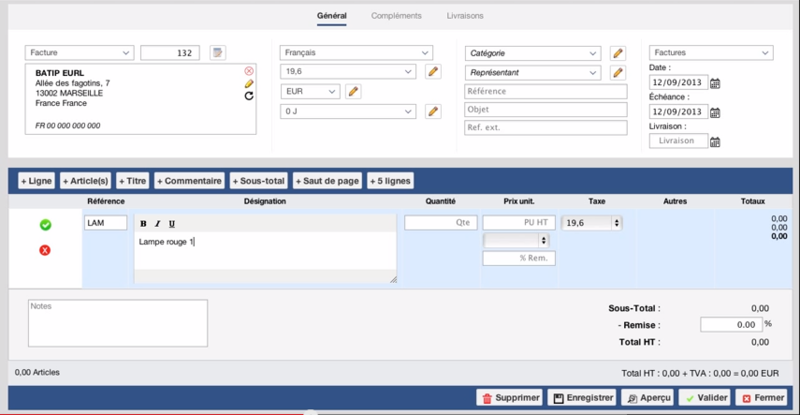 Our software is available in English and French and allows users to create an unlimited number of quotes and invoices in a number of languages and currencies. We place a special emphasis on the quality of our customer service, which aims to preserve 100% confidentiality and be available in the evenings and on weekends in the event of an urgent problem.